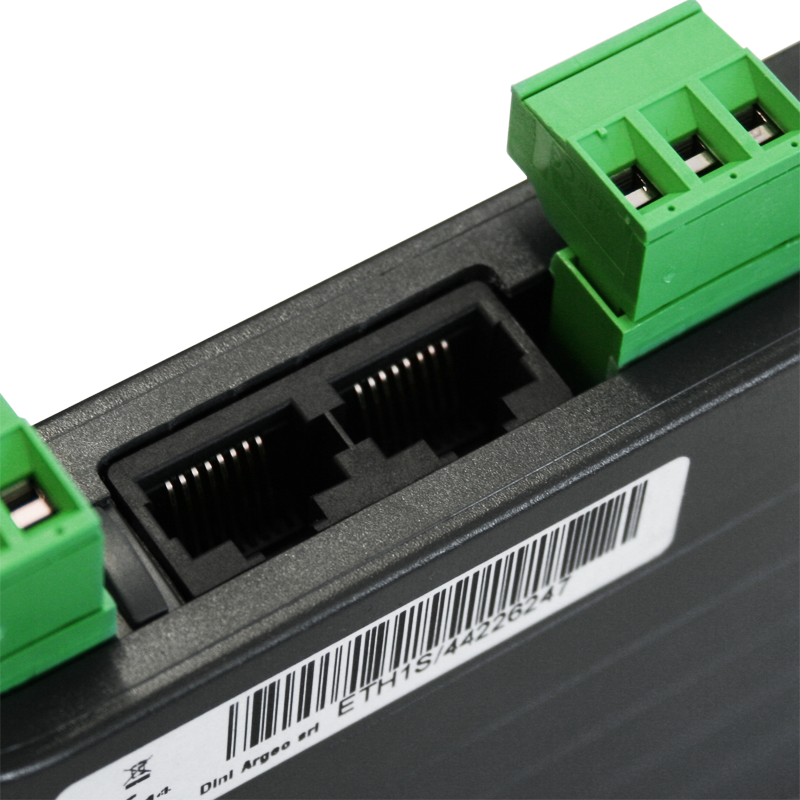 Interface for din bar with super solid "slim" type box, for conversion from serial RS485 to Ethernet IP. 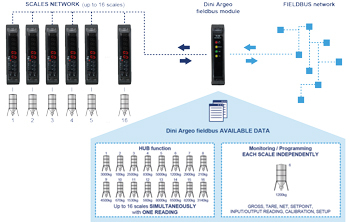 For DGT1 / DGT1S series transmitters. 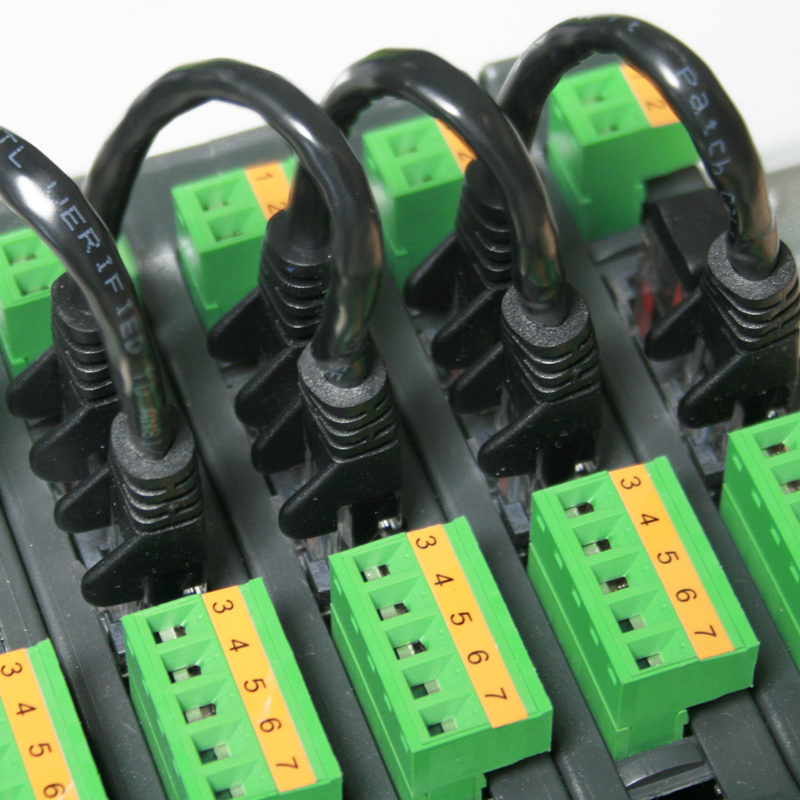 ABS case for mounting on DIN rail. 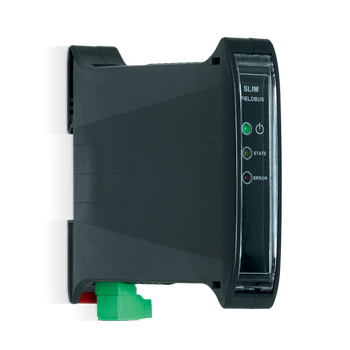 Designed to operate with a DGT1S weight transmitter. 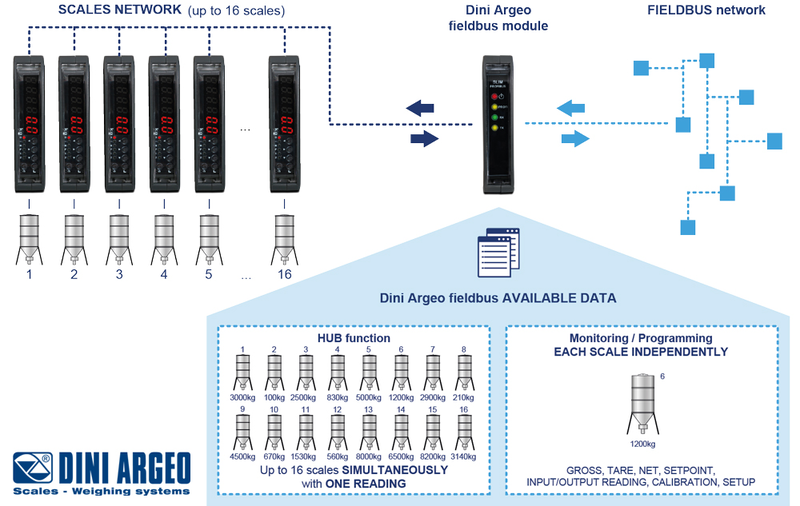 Quick configuration from the transmitter programming menu. 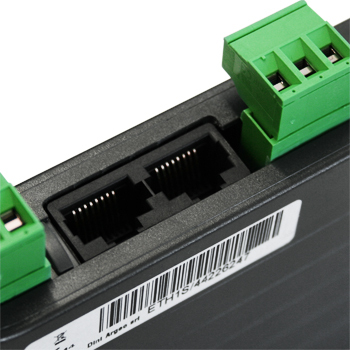 RS485 serial port (9600 to 115200 baud) with a "quick connect" system for rapid connection. 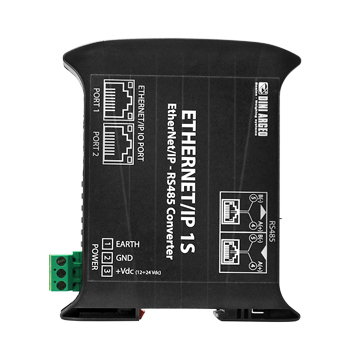 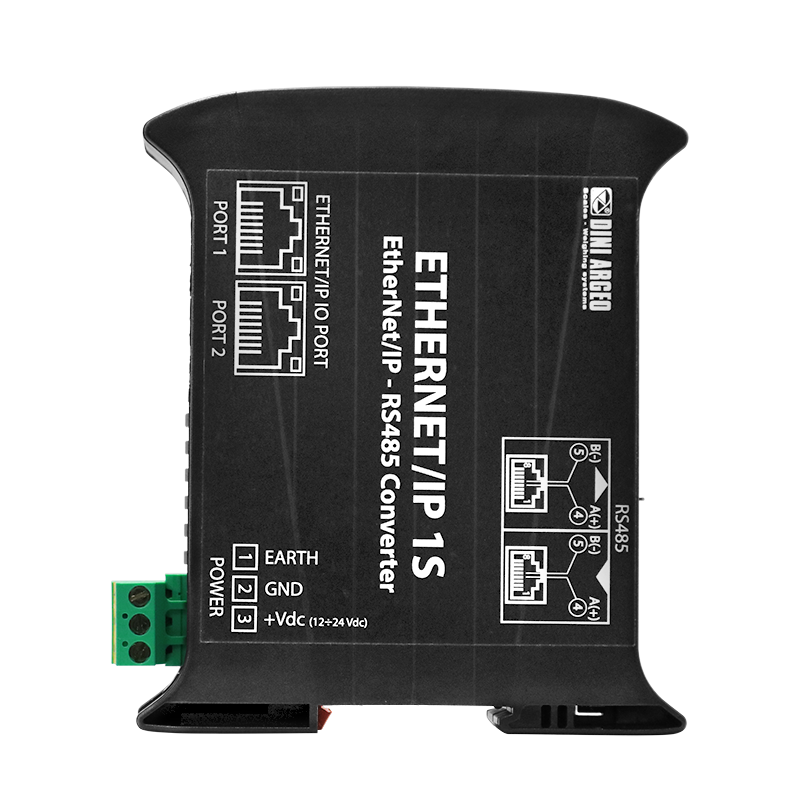 ETHERNETIP1S RS485 to Ethernet IP interface, for DIN rail mounting. With UL marked PCB, Terminal block, plastic box and labels (if expected).